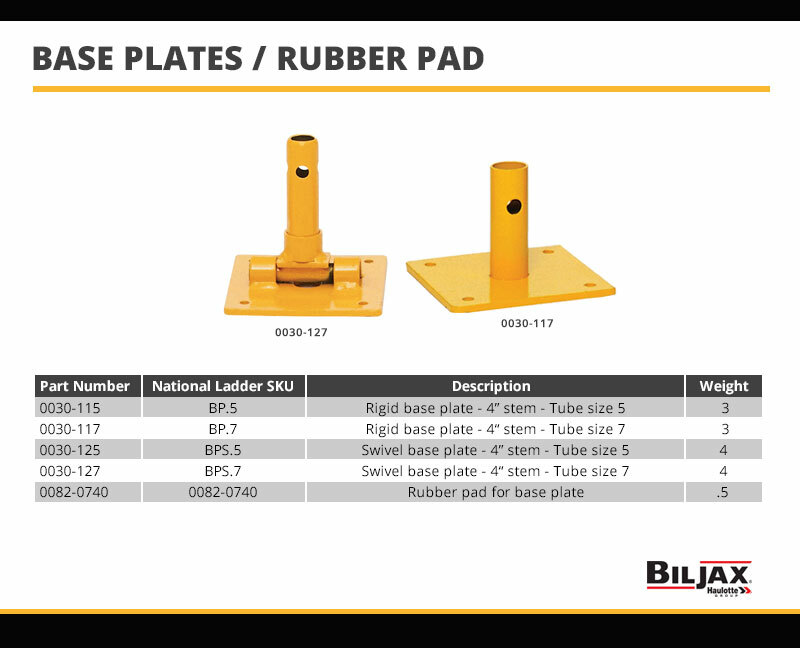 Base Plates for use with Bil-Jax Scaffolding. 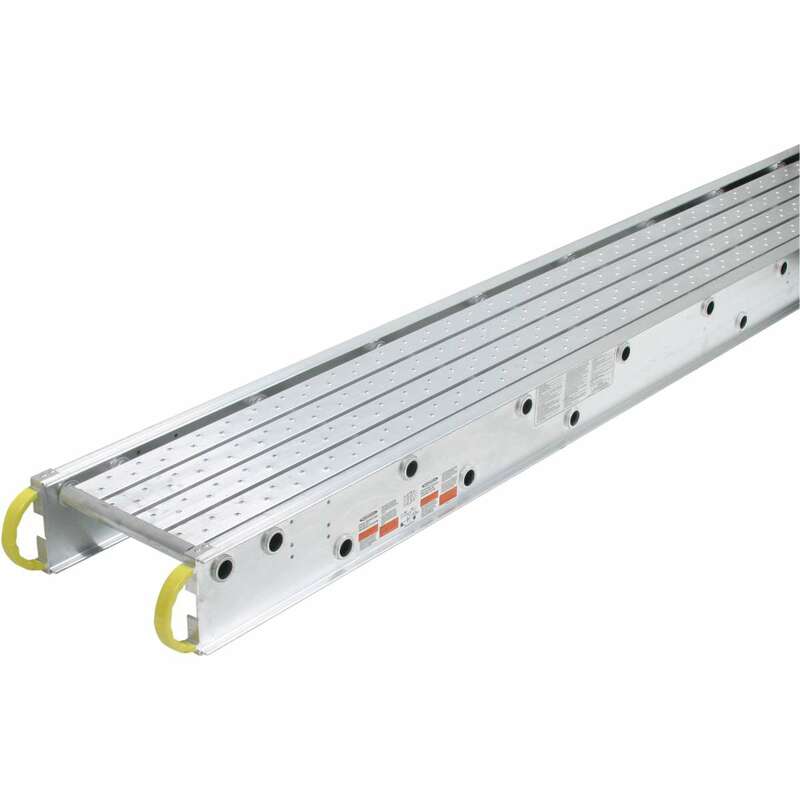 Base Plates allow safe use and extra stability of scaffolding on uneven ground. It is constructed of heavy-duty steel to ensure durability and long life. Fits tube size 5. Made in the USA.